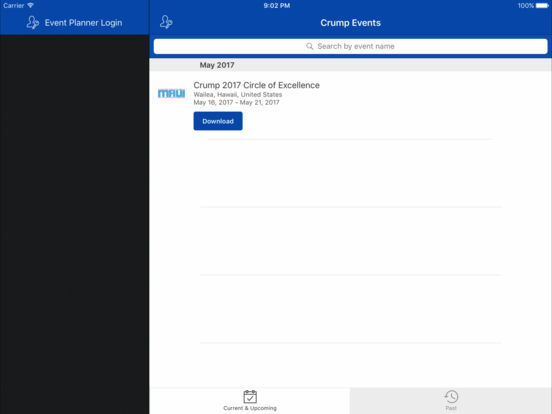 This app is for events hosted by Crump Life Insurance Services. It provides event information including schedules, attendees list, maps and more. 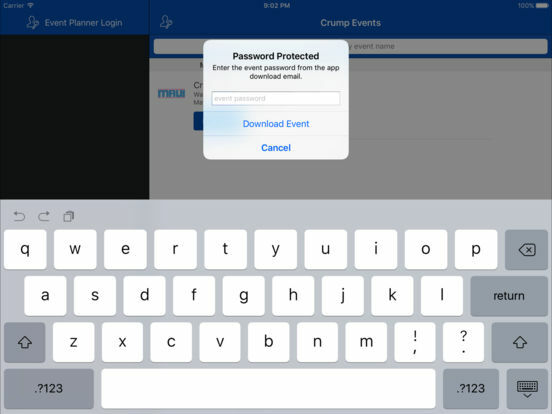 This app is only for use by registered attendees of events hosted by Crump.